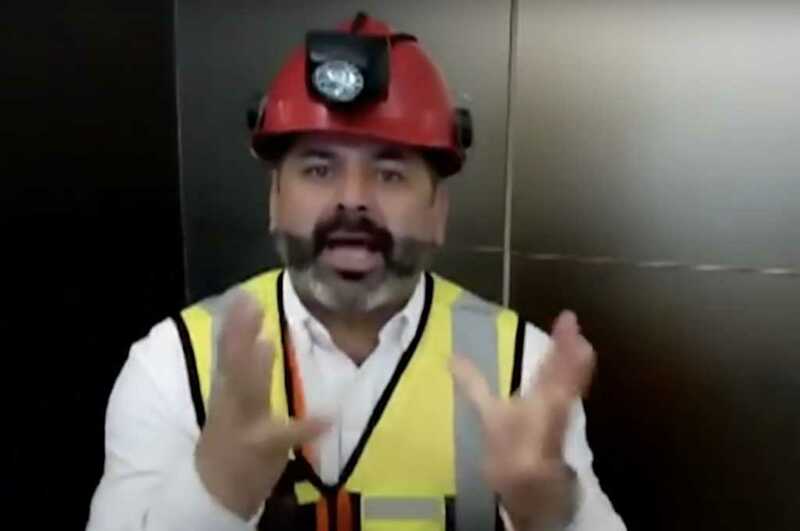 Perhaps no one understands the terrifying prospect of being trapped in a cave half a mile beneath the earth’s surface for days — or even weeks — better than the 33 Chilean miners who were stuck 2,300 feet underground for 69 days in 2010. Ultimately, the entire crew was rescued with the help, many of them said, of a 34th miner: God. Now survivor Mario Sepulveda is passing a little bit of that faith to Thailand, where he plans to travel soon to assist the soccer team and their 25-year-old coach, all of whom have been stuck in the Thuam Luang cave complex since June 23, according to The Sun. In a hope-filled message he shared this week, Sepulveda said he has “no doubt” the children will be rescued “if we pray and if the government does everything” in its power to help the team of soccer players. Right now, medical professionals and expert divers are racing against the clock to find a way to bring the young athletes and their coach to safety. Adding to the urgency is a forecasted monsoon heading toward the cave in the next few days. The boys are half a mile underground and a little more than a mile into the cave. In order to save them, the rescuers are trying to pump as much water as possible out of the tunnel while at the same time working to push oxygen into the cave. But if a monsoon comes before they can successfully extract each of the kids, the youngsters could be forced to remain underground for months and possibly have to swim through the tunnel wearing dive masks. According to a Thai Navy SEAL familiar with the situation, the team and the players are, right now, too worn out to even attempt escaping. Thankfully, there are two medical professionals — a nurse and a doctor — who have pledged to stay with the team for as long as it takes. Please continue to follow Sepulveda’s hopeful lead by praying for the team’s rescue.